Ed. Note: Oh no, “East Dupont”, really?!?!?!? It’s 2019 -c’mon! The Seville is located in the bustling restaurant district of Logan Circle on 14th street! [Ed. Note: OK I guess you redeemed yourself but you need to talk to your headline writer.] 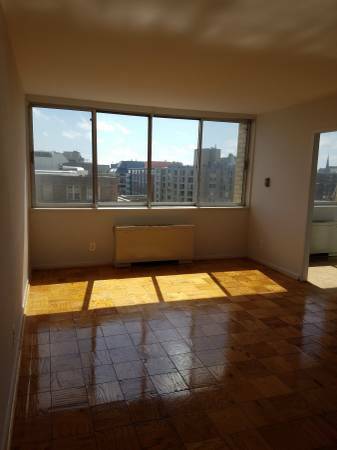 We have spacious studios as large as 455 square foot just waiting for you to call them home! Call today to schedule a tour of our community. The Seville located in the heart of downtown DC, minutes from monuments, museums, and all the attractions that Washington, DC has to offer. 14th street in particular has a bustling night life full of amazing restaurants and bars. If there aren’t enough restaurants nearby simply walk to Dupont within minutes! Take advantage of all D.C. has to offer from right outside your front door! 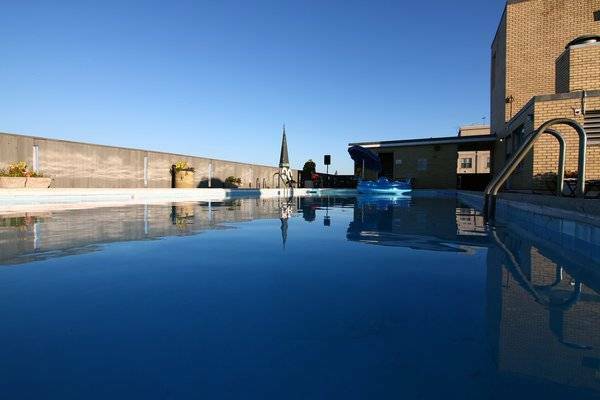 This is a 6th floor, east-facing apartment home that gives you a great price for the Logan Circle neighborhood. Not to mention HUGE windows for all the natural light you could want! Only $1,794 which includes ALL utilities! • Laundry room on premises. • Several bus lines at your door steps or use one of the several Metro Stations located within walking distance.